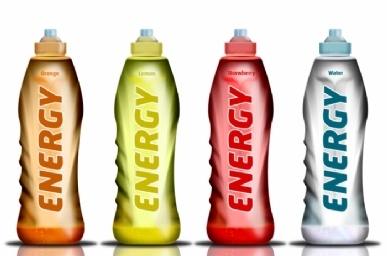 Sports Drinks – can’t stomach the sugar? If you’re running in endurance events, you’re going to use a lot of fuel and so you’ll want to take on as many carbs as you can, won’t you? Most sports drinks and gels are glucose based, which is rapidly absorbed into the bloodstream – just where you want it to be available as fuel for your muscles. This entry was posted in Endurance Sports, HRR Food for thought, Supplements - sports performance and tagged Carbohydrate, Marathon, Sugar on March 8, 2014 by Mary.